Get accurate, validated utility data — delivered to you in the way you want to use it. 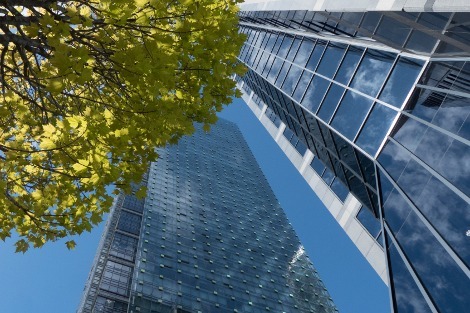 Useful utility data is a must if you are managing or servicing a portfolio of buildings. Often, you need this data to provide business insights that drive sales assessments, benchmarking, project development, tracking and M&V reporting. Without accurate and relevant data, however, your analysis could fall flat. In addition to accuracy, the time-consuming nature of data collection makes it difficult to achieve. This is where EnergyPrint comes in. EnergyPrint leads the industry as a full-service data collection and delivery provider who not only inputs and delivers data, but also manages the entire collection and validation process to ensure you have quality data when and where you need to use it. As utility data stewards, we stop at nothing to get the most accurate, highest quality data for you. Working directly with thousands of energy, water and waste utilities, we obtain authorization to receive a building’s data directly. Once we have it, we validate it, resolve gaps, standardize it and more. Then, we deliver it to you. We work with you to create a process to make sure you get only the data you want, delivered in the way that makes it easiest for you to use. 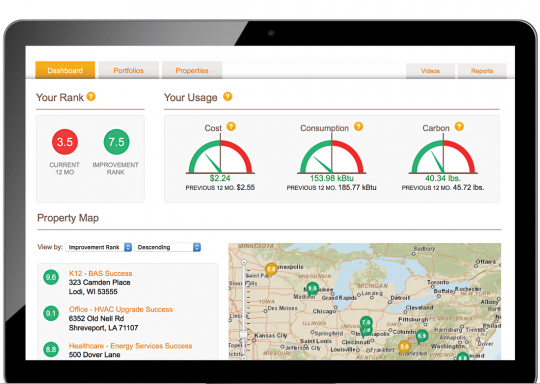 EnergyPrint leads the industry as a full-service data collection and delivery provider. We not only input and deliver data, but also manage the entire collection and validation process to ensure you have quality data when and where you need to use it. We work directly with utility companies to collect 24 months of historical data, including every data point for electricity (including renewables), natural gas, propane, steam, fuel oil and diesel, water and waste. We can also set up and deliver ENERGY STAR® rating data. After we collect your historical data, we can continue collecting monthly, so you always have access to relevant data. We’ll work with you to determine which data points you need and how you want them organized and delivered — whether it’s via custom export or standard csv download. It’s our job to make it simple. Need more than just data? 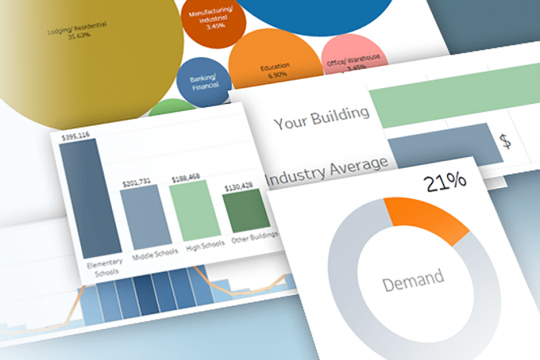 Leverage our cloud-based Utility Dashboard for centralized access to your portfolio’s utility analytics — and those of similar buildings — for you to explore and answer key business questions about how your buildings are doing and if opportunities for improvement exist. We also have a team of professionals who deliver insight and analysis. Our reporting tool, Insights Architect™, generates business intelligence metrics, customized and delivered in polished, professional reports to communicate the benefits of implementing your energy-saving solutions. There are other ways to collect data, but none are as accurate, timely or easy as ours. See what makes our data collection and delivery service exceptional. We gather data directly from utility companies — thousands of them. Through our experience, we know how to investigate and resolve data collection processes with utility companies. Plus, we do it all behind the scenes, so there’s no interruption for your billing department. We guarantee >99% accuracy of the data we collect. 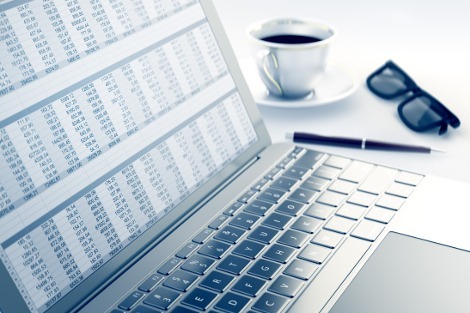 We have processes that ensure we parse utility bill data correctly and normalize multiple utility statements across service periods. And when it comes to serving up the data, we’ll customize our delivery to match your needs, avoiding hours of manipulation. Because of our comprehensive process, we do find data gaps and errors. And if we do, we’ll proactively work with the utility to gather corrected data and facilitate the onboarding of new meters and accounts to fill those gaps.